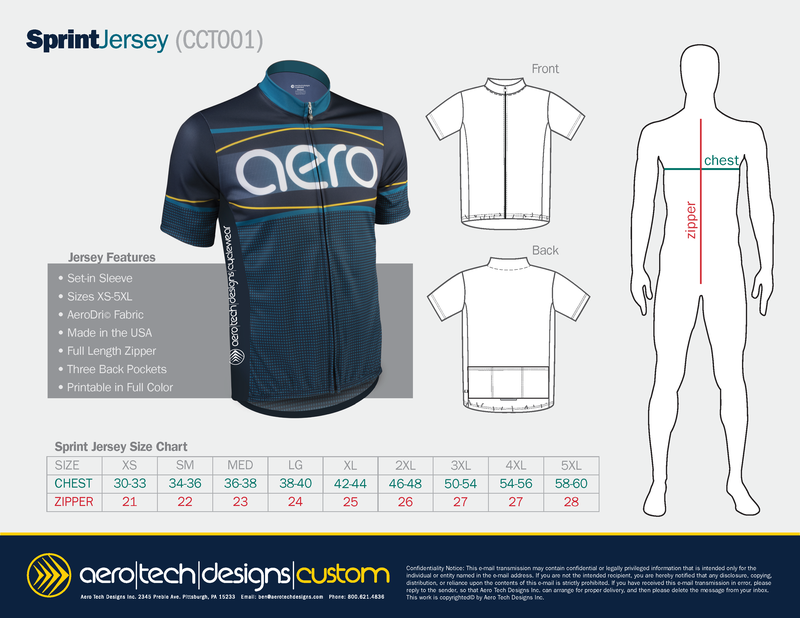 Aero Tech Designs introduces the Sleeveless Sprint Jersey. Don't let hot weather slow you down. Our most popular, customizable jersey now available in sleeveless. Designed for a loose fit, the sleeveless sprint jersey has a standard full zip, 3 back pockets, and side panels are included. 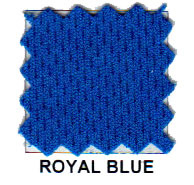 Made with high quality fabrics and assembled in the USA. The Aero Tech Designs Custom Sleeveless Sprint Jersey is perfect on hot days. It provides a comfortable arm hole that will not rub or cause hot spots. It allows the perfect amount of air flow into the jersey so you will be protected from the elements but remain as cool as possible.